OMG, I was freaking out today and I needed to slow down my mind and I thought that maybe you were in the same boat from time to time. 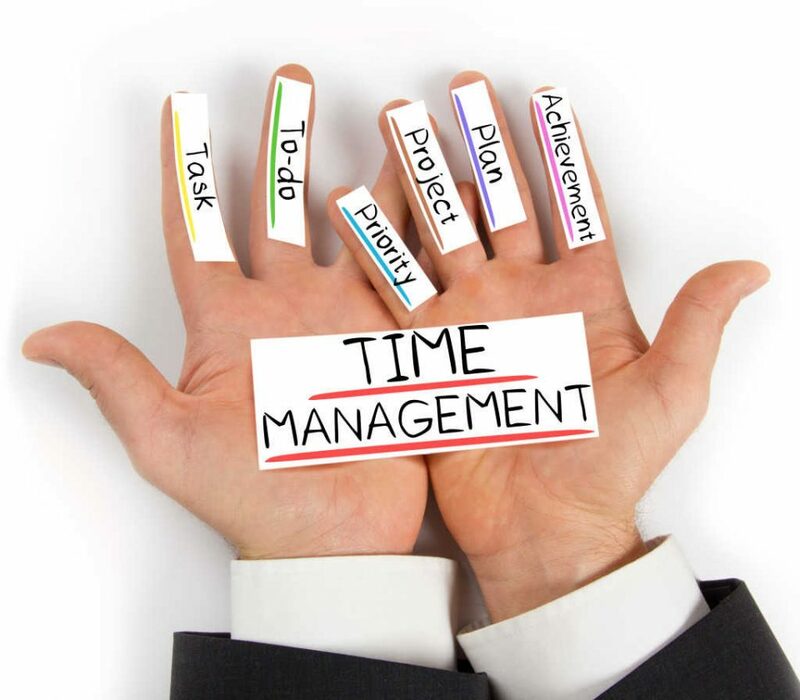 You need exercise your brain with time management exercises. A few days ago, I made a post outlining what I need to accomplish this month. I spend a few hours today thinking about that long road ahead and how I seem to be behind already. What a waste of time. I surfed on the net lots believing that I was reading articles that would be useful and that would motivate me. Another wrong answer !!! 1) Plan your day ago the night before : For good time managment, you need to sleep with a restful mind, and thinking about what you need to do the following day is just stressful and counter productive. Personally, tomorrow, I can allot 4 hours to my internet marketing. So this evening, I will make a short list of thinks to-do tomorrow. Do not put a lot of details, just action items and it must fit on a small piece of paper ( half of a looseleaf sheet ). 2) Start as Early as Possible : This is the big big problem that I have. Sometimes I will not start working on internet marketing items until 12, and then at 12:30 I get invited out for lunch and before I know it, it is 3 pm!!! You need to get up early so that you can cover most of your action items before noon. I will try my best from now on, to complete 3 hours of internet marketing each morning so that I will only have to fit in 1-3 hours more during the rest of the day. 3) Get Rid of Distractions !!!!!! When you are working on an action item, work on it, do not multi task or get distracted by anything or anyone. Since, you are internet marketer, you are leaving money on the table by not working productively. Reading emails, twittering, reading the news, checking the weather forecast, looking at the top videos for the day on youtube, chatting with your friends on facebook is a big waste of your task item time. I have the following problem. Over checking my stats. Seeing where traffic is coming from on a new niche site, checking my adsense account every five minutes and throwing in another task that I suddenly feel is important during my day.